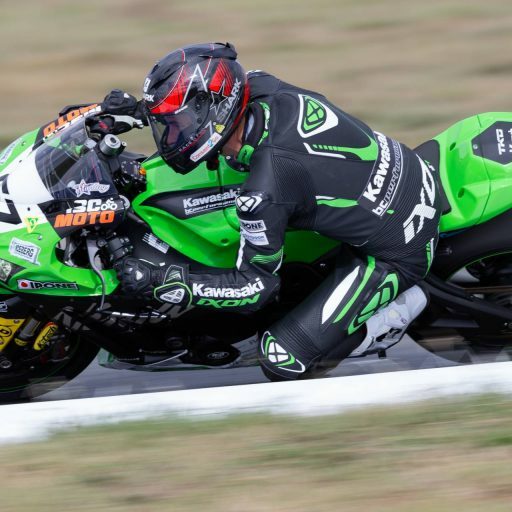 Wakefield Park Raceway was home to round 2 of the 2019 ASBK Championship on the weekend, where Team GSR Kawasaki came away beaming, as they had grabbed themselves two top 10 finishes in both races. 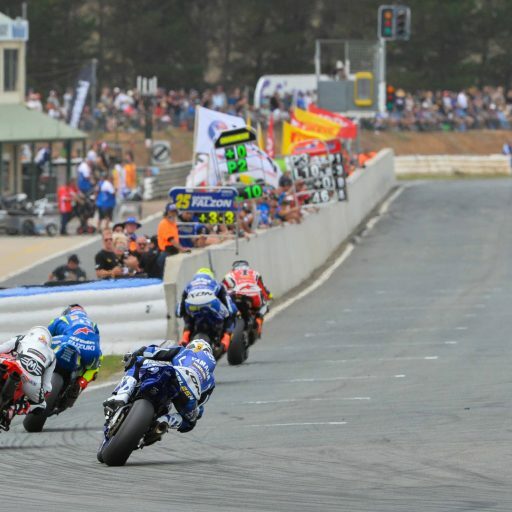 Wakefield Park’s tight twisty lay out always puts on a show and that it did. 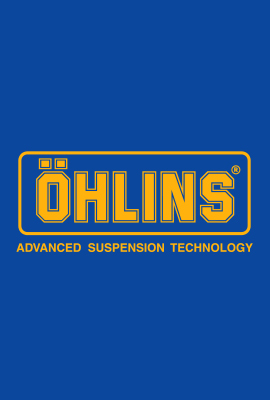 There is no doubt that this year has a strong field of racers amongst the championship and the racing this weekend proved that. There was some exciting racing and it was hard to keep your eyes off the track. “I am really wrapped with my weekend. 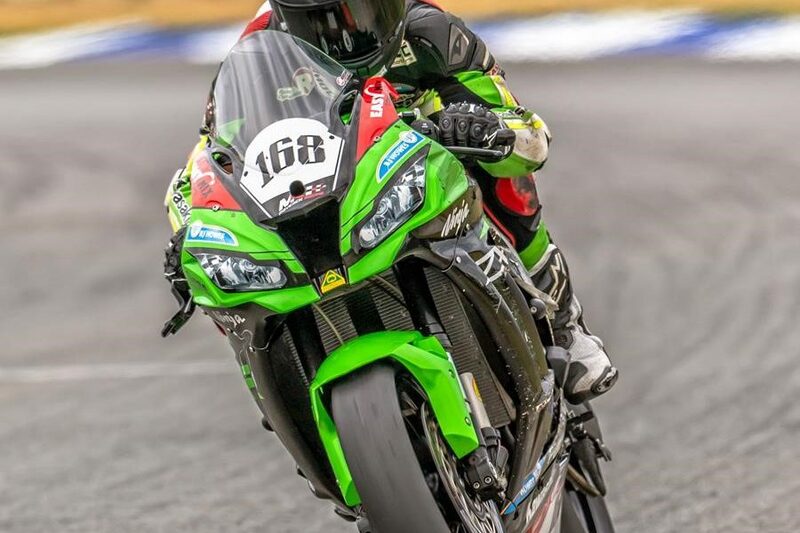 I am starting to make great friends with my Kawasaki ZX10R and Pirelli tyres. To take double top 10 finishes over the weekend is a great achievement for myself and Team GSR Kawasaki. We are continuing to build our setting and my confidence is growing every round, which makes a big difference on track”. After Friday’s Free Practice sessions Glenn was sitting a comfortable 12th while they found the perfect setting for qualifying and race day. 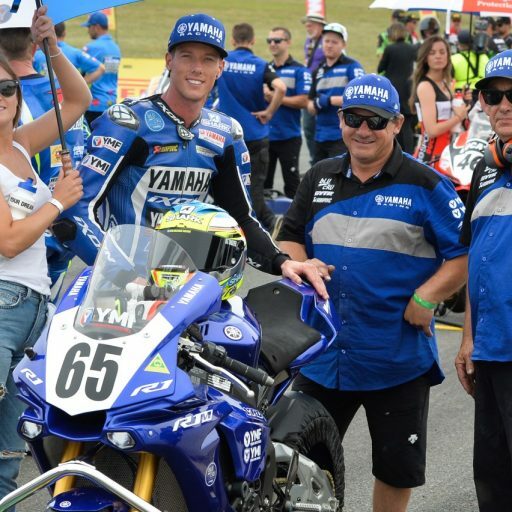 ASBK’s new Super Pole (SP) format creates an exciting, high pressure spectacle for viewers, where the top 9 from Saturday’s Free Practice 4 go straight into SP2 and the remainder battle it out in SP1. 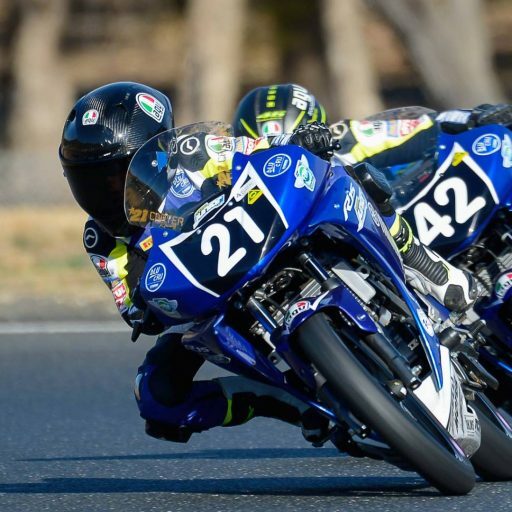 The Top 3 riders in SP1 advance into SP2 creating a top 12 battle for pole position. Team GSR Kawasaki just missed out on Super Pole 2 and qualified 13th on the grid, despite this, Glenn still produced a personal best lap and the team were confident they could pull off a solid race result. Sundays 20 lap races provided nothing but action. We saw a confident Glenn Scott, who took risks and made firm passes to gain positions. Unfortunately, race 2 was only a 13 lap race due to a red flag, if it was a full race Team GSR would’ve shown the Goulburn fans they meant business. Finishing 10th for race 1 and 9th for Race 2, really proved that Team GSR Kawasaki will be a tight competitor for the rounds to come. 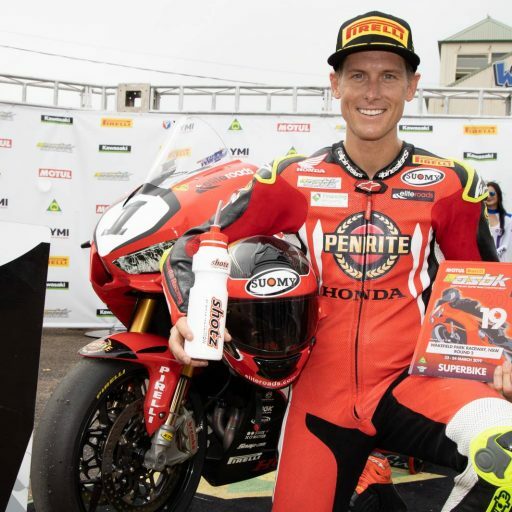 “Thank you again to my sponsors for your ongoing support: Kawasaki Motors Australia / Easy Mix Concrete / Darby St Automotive / BJ Howes Metal Land / Commercial Kitchens Direct / K&R Hydraulics Workshop / Maverick Racing Development / Singo’s Wholesale Meats / Gimoto / Fitmoto / Maxima Racing Oils / Mick Muldoon Motorcycles / Veolia / OZMC Leathers / Thinkwater Peats Ridge”. Glenn is now sitting 11th in the championship leading into round 3. 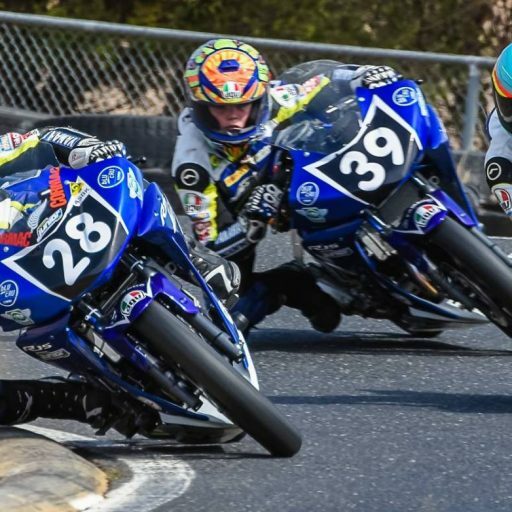 The ASBK Championship will continue at The Bend in SA from 26th-28th April.